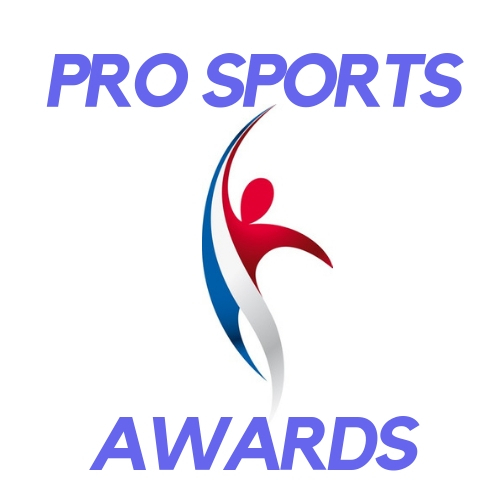 SOUTH AFRICA'S FIRST EVER, ALL INCLUSIVE PRO SPORTS AWARDS FOR RUGBY, SOCCER & CRICKET! Welcome to our premier Sport Business Events! Sponsorship Forum Negotiating the Deal! ReInventing, ReInnovating and ReEngineering Sponsorship Deals! Engage our top thought leaders at the Sports Partnership Summit!The Rules for Sustainable Growth in Sport, are no longer the same! MassActive Events Summit & AwardsThe Premier Summit for Sports Event Organisers! Premier Awards for SA's Professional Sports Business Arena! Win a Complimentary Pass to any of our Premier Events!Share your views on Sponsorship in the Events Industry. Alliance to become the new voice for South Africa's Sports Industry!